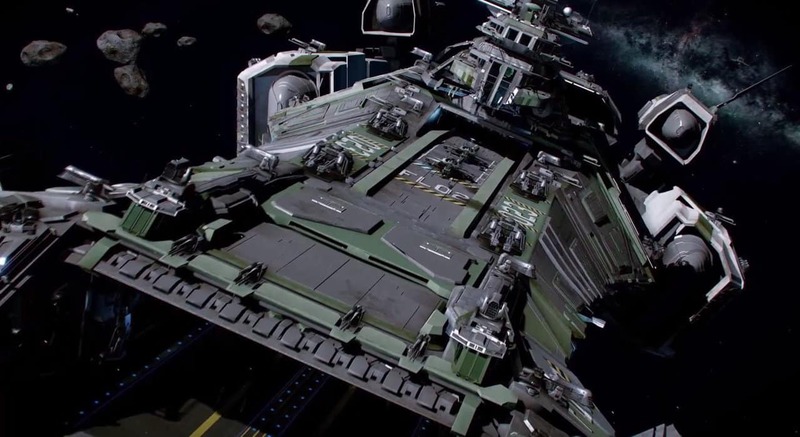 The team over at Robert Space Industries are offering the opportunity for players at this years Gamescom to dive into the crowd-funding phenomenon Star Citizen but if you’re not in attendance, you can also jump in for a slice of the action. Returning once again to Cologne, Germany, Gamescom is one of the most exciting industry events of the year. Offering those in attendance the chance to brush shoulders with some of the most influential figures in gaming and of course, get their hands on the hottest titles on the market today. Any cutting-edge convention today wouldn’t be complete without Robert Space Industries and the highly anticipated Star Citizen both being on the show floor. At this years event the developers announced a free-to-play weekend, beginning this weekend, and giving players access to free game time for the duration of the event. If you want to take advantage of it head on over to the official website and use promotional code “GAMESCOM2016”.